Recently, we’ve received a number of inquiries from our clients regarding invitation etiquette. “Who receives an invitation? Will I offend anyone by not sending them an invitation? What if I haven’t spoken to a cousin or friend in over a year?”. The questions are endless! It appears that the traditional ideas surrounding guest lists and invitations, are starting to be no more. 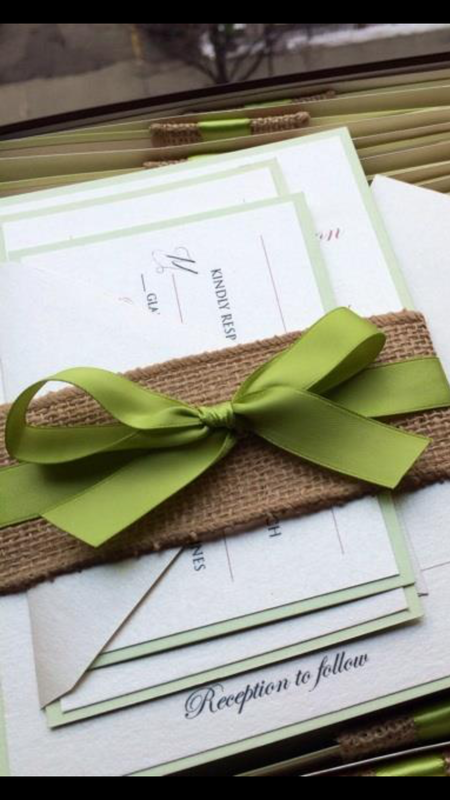 While some brides and event hosts still follow the traditional idea of including their entire family and full circle of friend’s and associates in their guest lists, most are tossing tradition to the wind. Weddings and milestone celebrations have become more intimate in the last decade. Often times, special event moments are missed when there are an abundance of guests in attendance, whom the bride and groom or event host might not usually interact with. It’s a great idea to create your guest list, with those in mind, whom you speak to often, interact with on special days throughout the year and those you feel the closest connections with. This will also help with your events’ budget, alleviating the financial pressure of paying for 200 guests, when you only hold close personal relationships with a third of that total. 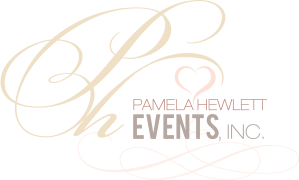 Pamela Hewett Events ©2015. ALL RIGHTS RESERVED.